I actually had the time to just chill out at home and do a bit of relaxation from all the stresses of life over the weekend. So, like what I always do, I ended up watching movies -- family movies. 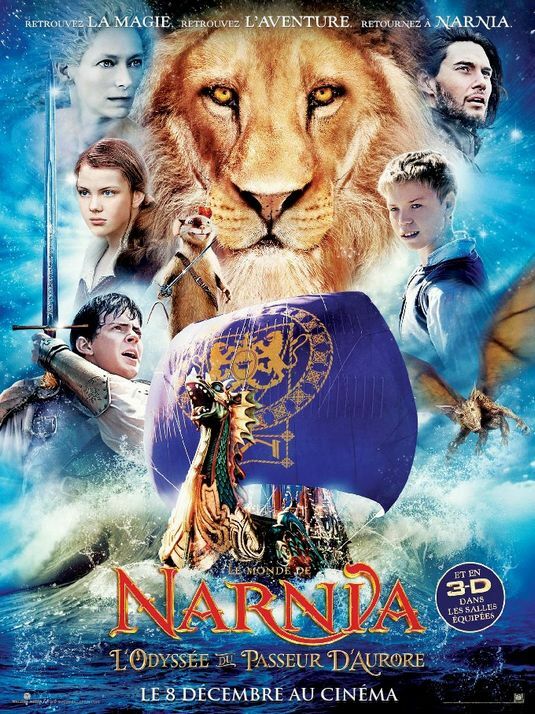 First up, The Chronicles of Narnia: Voyage of the Dawn Treader. I admittedly am a fan of The Chronicles of Narnia movies. I am not sure if it is already the finale but this in my opinion is the best among the three! Visually stunning and entertaining, the movie was so action packed and full of adventure. Most of all, I admire the way the christian allegory was presented in the movie. C.S. Lewis was really a genius. With or without the christian allegory, it still remains a great tale by the way. This would be an 8. 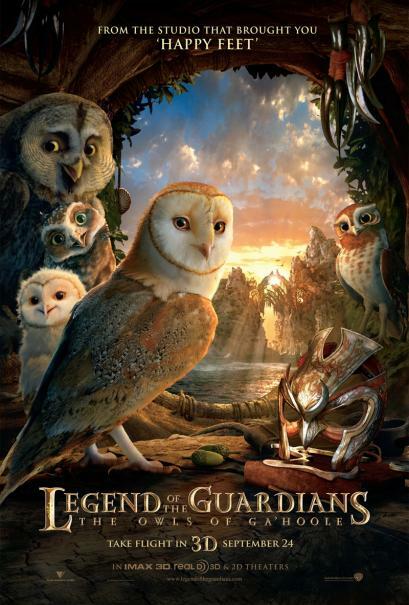 Next was Legend of the Guardians: The Owls of Ga'Hoole. 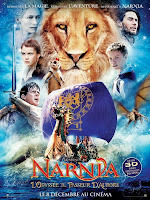 Though I enjoyed The Chronicles of Narnia more than this one, this movie still was good enough to give me the inspired and entertained feeling. It's a story about friendship, family, greatness and adventure. It really had a good script in my opinion. The animation and film techniques used especially during the fight scenes were really awesome too. A fair rating of 7 would be appropriate for this one.